Owning a horse is a way of life in which you never stop learning from your experiences but whatever stage you're at, you'll always need to rely on a number of fundamental items in the tack room. Tackroom essentials range from riding equipment, bits and pieces for proper maintenance and, of course, healthcare accessories. Here we present a list of necessary products that help make your tack room a comfortable and practical space. Saddlery and bridlework Saddles differ enormously depending on the type of riding you intend to do but you're bound to need a selection in your tack room. General purpose saddles are the most common but you can get hold of saddles designed for jumping, endurance riding, dressage and so on. Store your saddles neatly on saddle racks to keep the tack room properly organised and to protect your investment - saddles are expensive bits of kit and constantly leaning them against a variety of surfaces does them no good, so it makes sense to store them safely. The same goes for the leathers, stirrups, bits, straps and all the things that make up the rest of your bridlework. Devoting wall space to hooks and hangers is a good idea because it's important to have a system in the tack room, otherwise your oasis of equestrian calm may quickly descend into chaos. 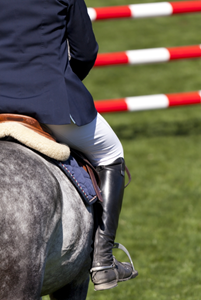 First aid materials and grooming Accidents and injuries are an ever-present risk while riding so your tack room ought to be well-stocked with first aid materials. Your first aid provision should be two-fold: it should cater for injuries to you and to your horse. Coat care, skin care, hoof care, fly control, mane and tail care – these are all priorities and you'll need kits for all of them. Good horse care often starts with good grooming, so you'll need storage space for grooming kits as well. An extra first aid supply for the cuts and scrapes you may sustain yourself is good practice. Keep that accessible and topped up with the right kit. 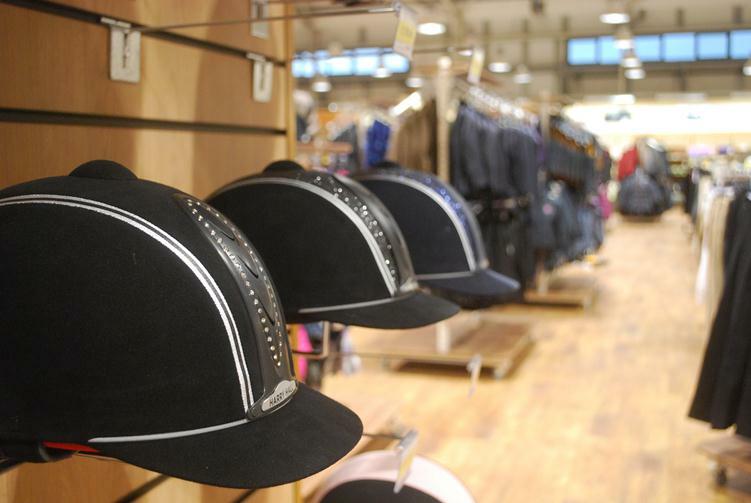 Practical accessories A good tackroom (and yard) should also boast a range of practical accessories that enable you to take care of the more prosaic side of horse ownership. Feeding and mucking out are everyday tasks that are physically demanding but enjoyable nonetheless. Wheelbarrows, forks and shovels come in various shapes and sizes – these too ought to be kept in convenient racks. Your tackroom is your horse's wardrobe, tool shed, kitchen, medicine cabinet and bathroom cupboard all in one. With so many necessary items to store (and to access quickly, if needed), isn't it worth spending time making sure yours is as tidy and as organised as it can be?